Get exclusive offers, find the closest Wendy’s, use mobile pay and explore the menu to find out what makes Wendy’s deliciously different. We’re working hard to make mobile ordering available in your area! So, be on the lookout and the next time you’re hungry, pull out your phone and give it a whirl. FEATURES • Get exclusive, in-app-only offers. • Load your gift card into the app and never forget it–or wonder what your balance is–again. • Get nutrition info for all your Wendy’s faves • No cash? No problem! 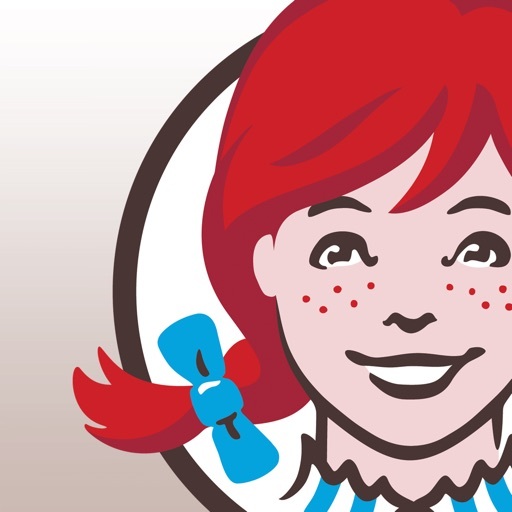 Load funds and pay for your meal right from your phone • Quickly answer one of life’s most important questions: where’s your nearest Wendy’s? • Tell us your order without ever opening your mouth when you order on the app. • Support the Dave Thomas Foundation’s mission to find foster children forever homes and give back for adoption. We always love hearing from you. Feel free to hit us up at customercare@wendys.com and let us know what’s on your mind. Note: Continued use of GPS running in the background can dramatically decrease battery life.